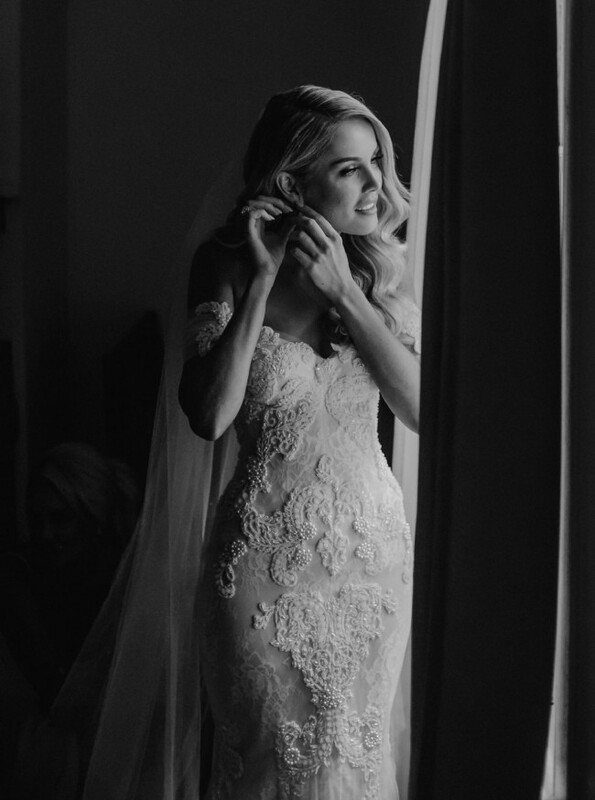 I’m selling my beautiful steven Khalil dress which i wore for my wedding Feb 2019. It is a truely breathtaking dress which pains me to sell. It fits a true size 6. The dress is an off the shoulder fit, the straps can be detached for your first dance for extra comfort. The bodice is boned and had an internal strap to give you the perfect hourglass waist. It is extremely flattering on the body. It is a zip back with one button at the top of the low fitting back. The body is detailed with crystals and pearls. The dress has three layers which includes lace and sheer tule. Steven Khalils dresses speak for themselves in the quality of how they are made. I am also selling my veil which is a catherdeal veil which is scattered with Swarovski crystals. I am a 10C breast cups. The dress will come dry cleaned. Once you send a message, Holly can invite you to purchase the dress.